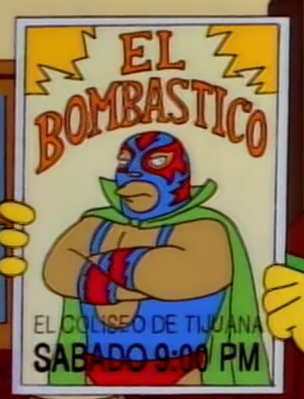 El Bombastico is a Mexican wrestler. The Springfield Investorettes sponsored him one time, although Marge was against it. 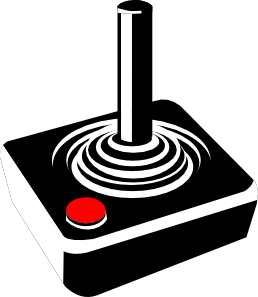 Modified on February 24, 2016, at 08:41.